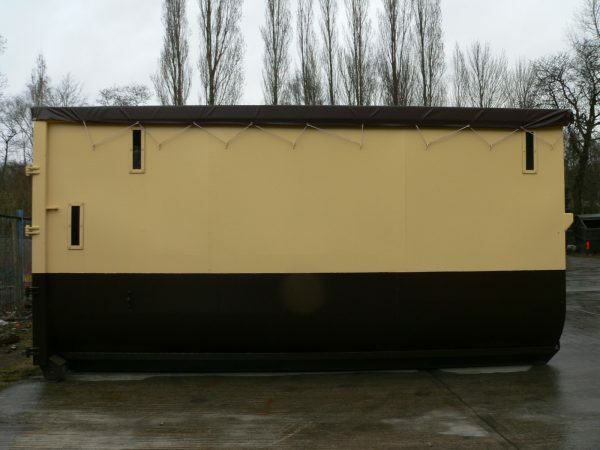 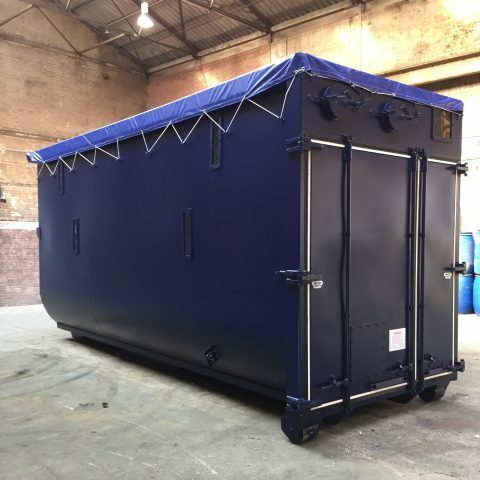 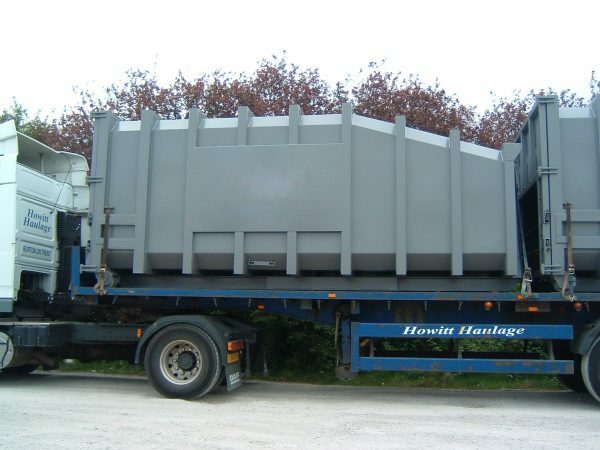 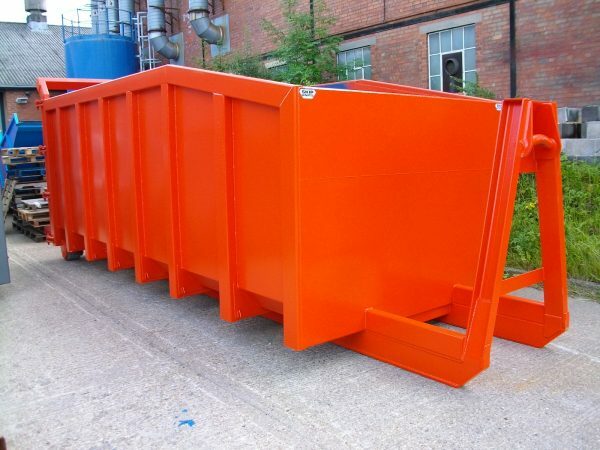 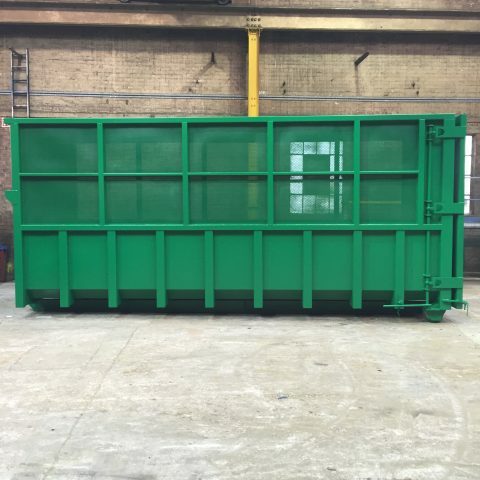 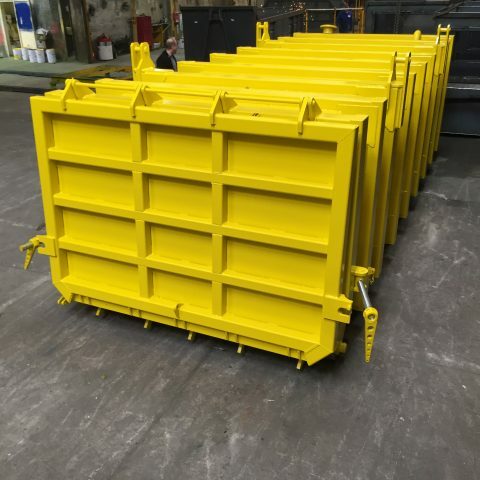 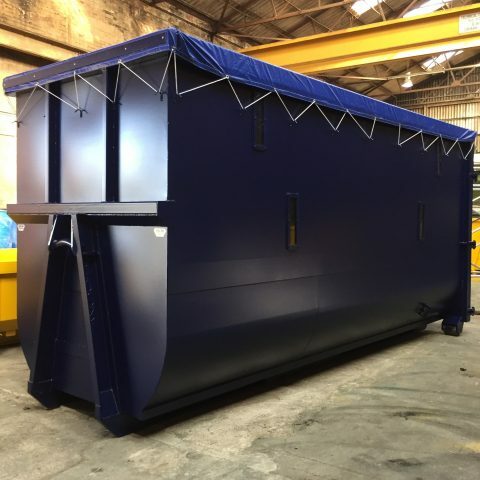 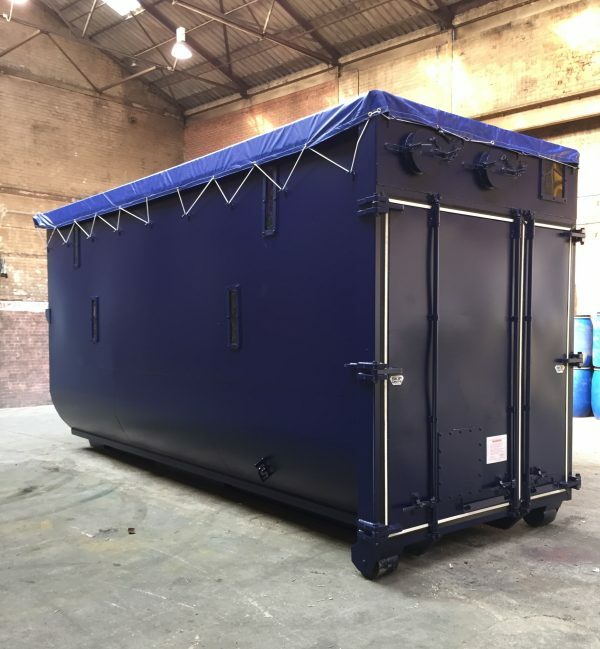 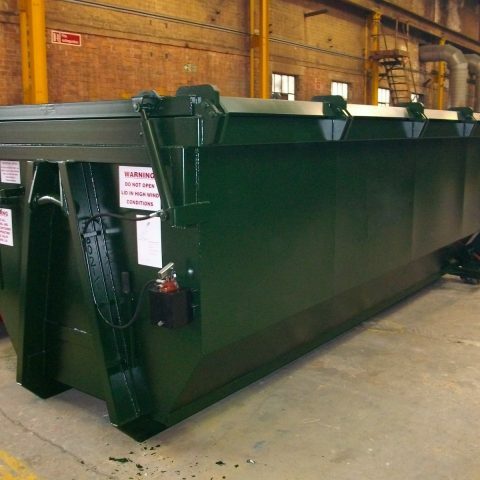 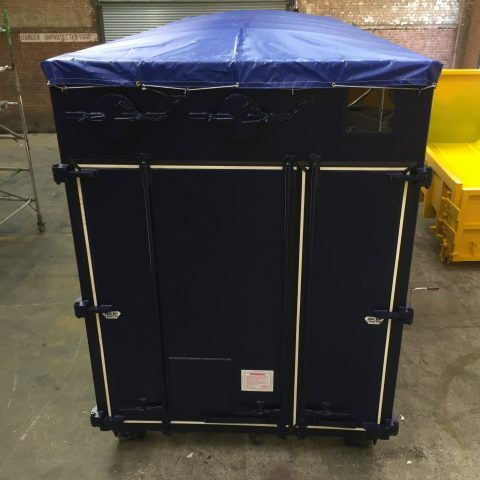 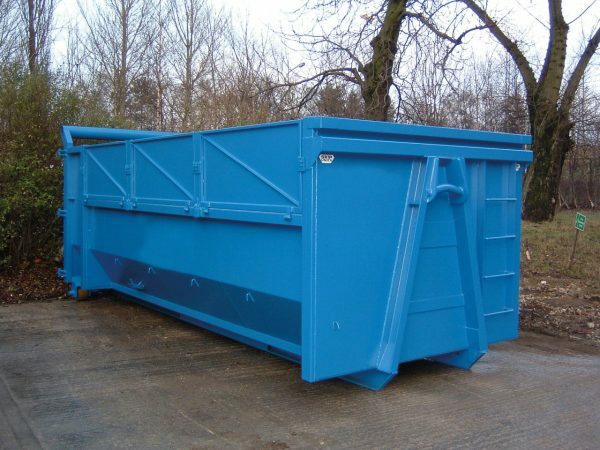 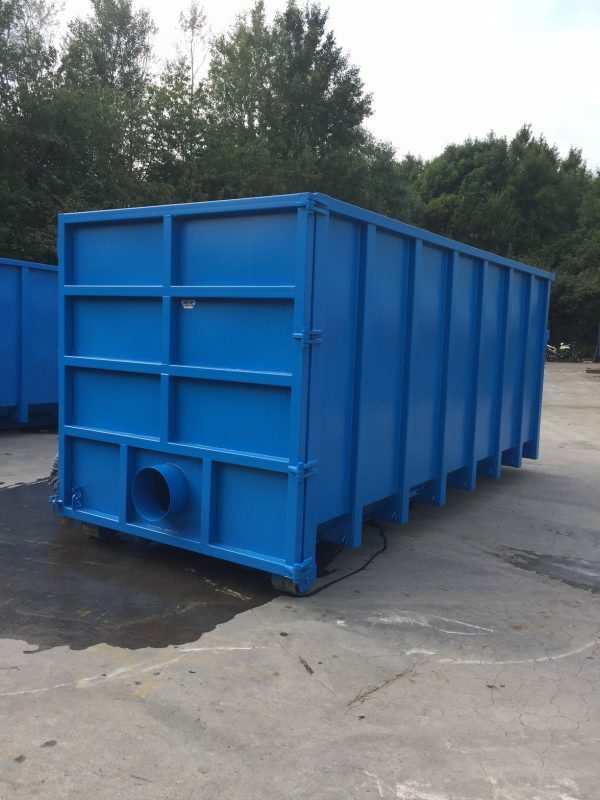 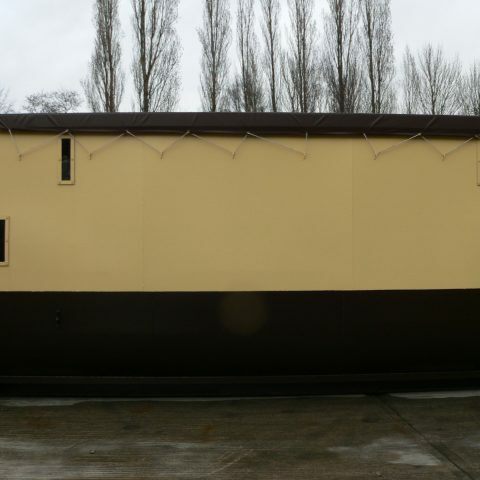 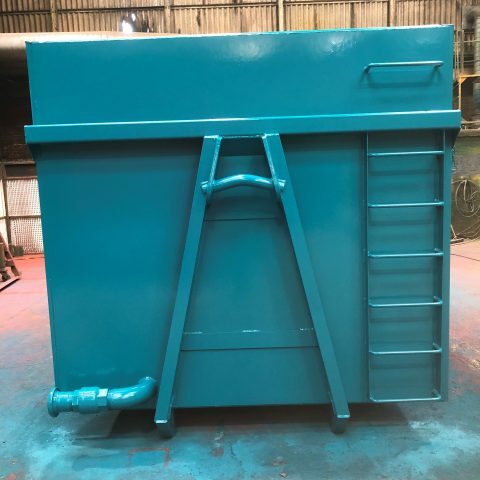 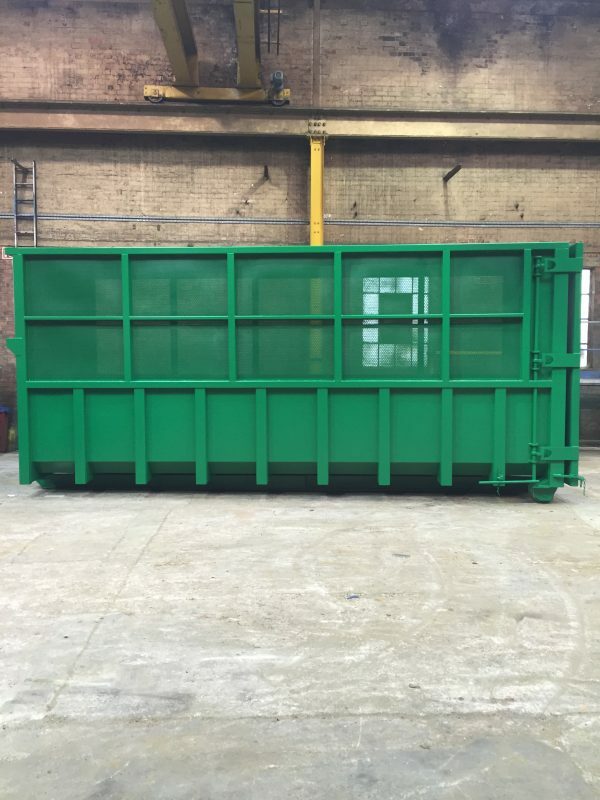 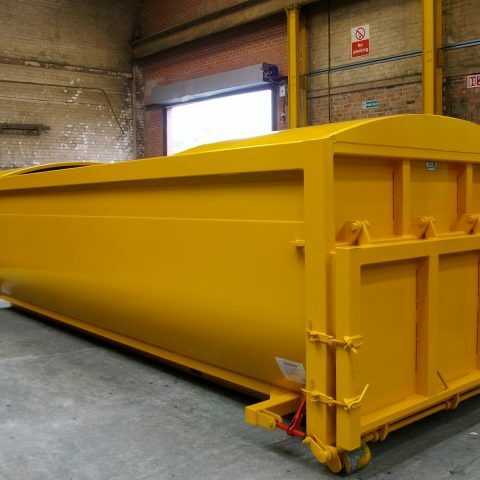 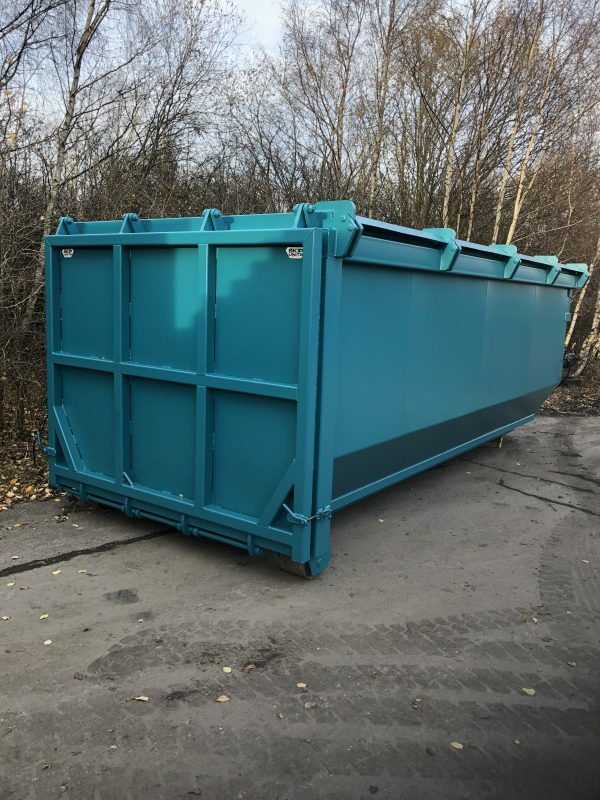 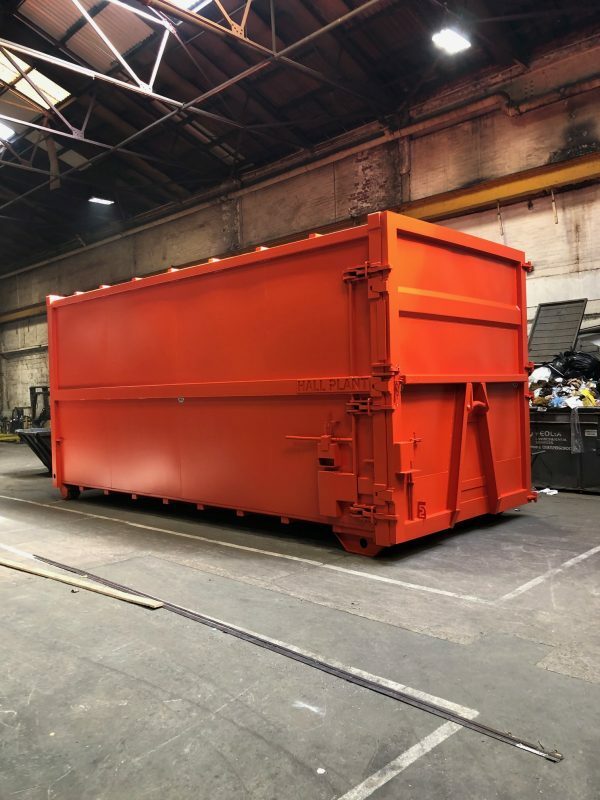 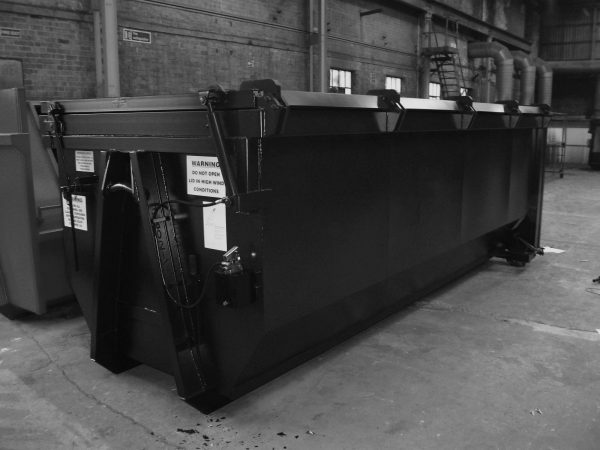 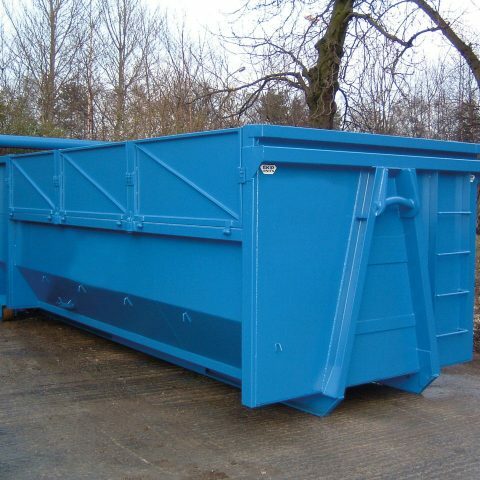 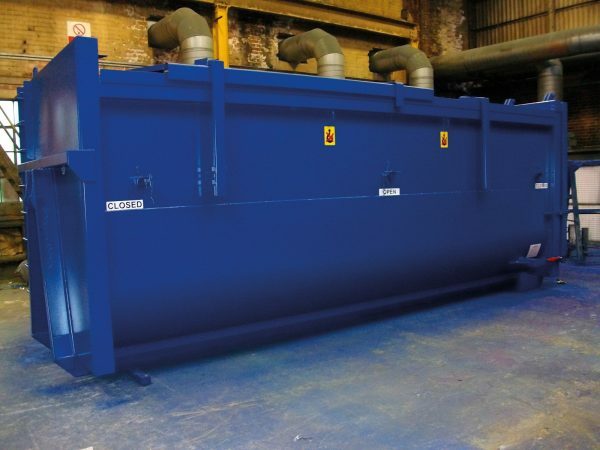 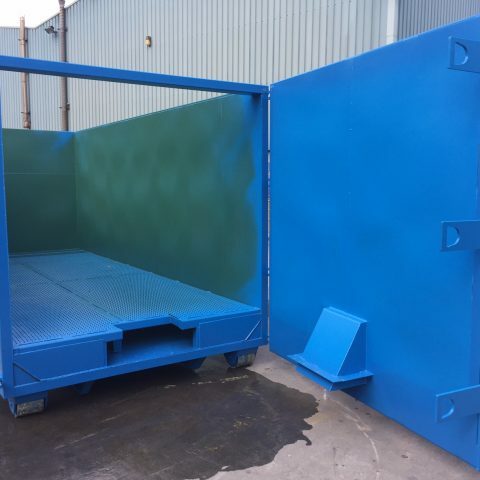 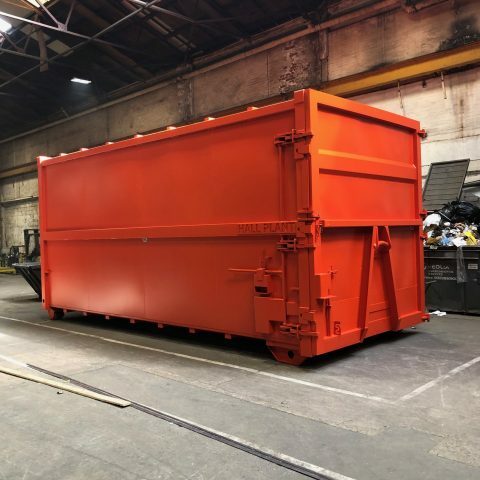 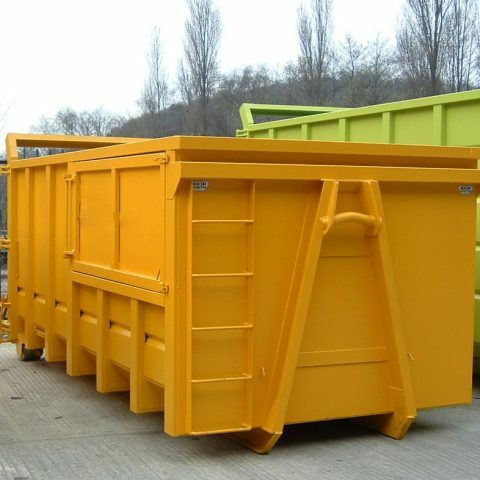 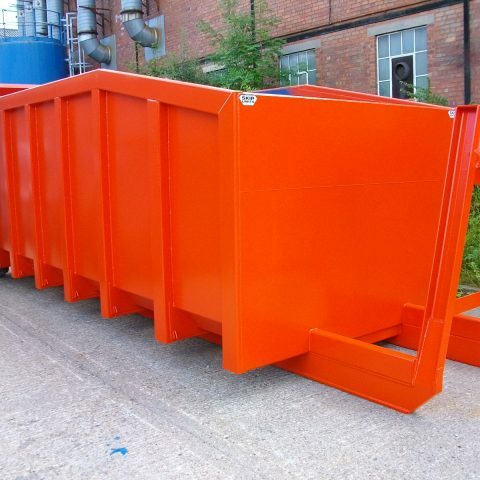 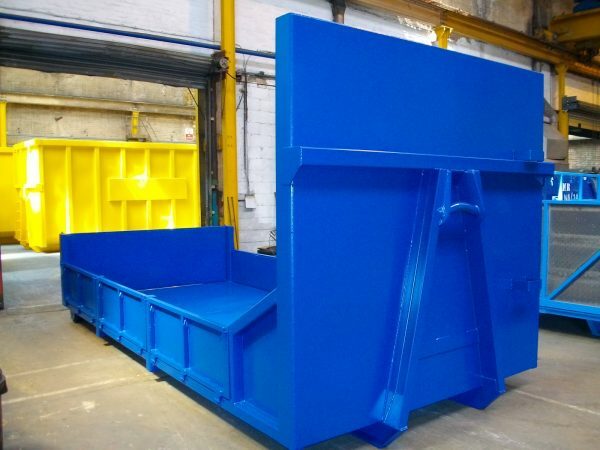 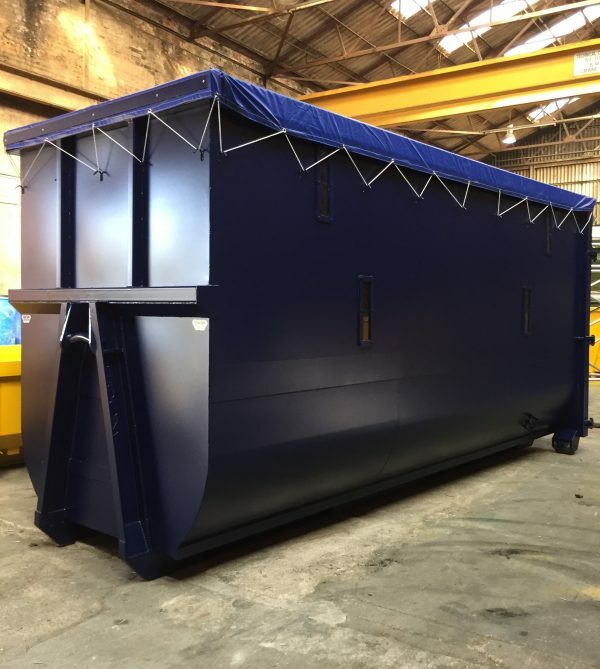 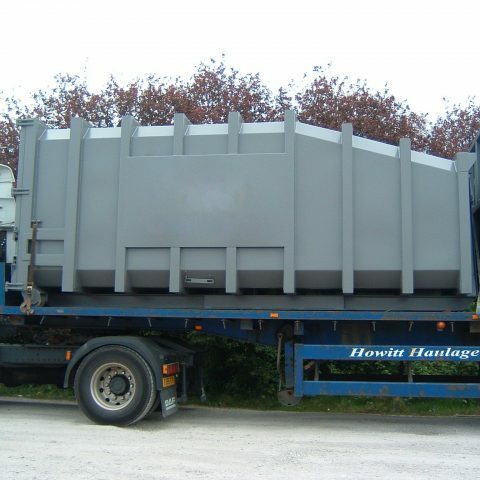 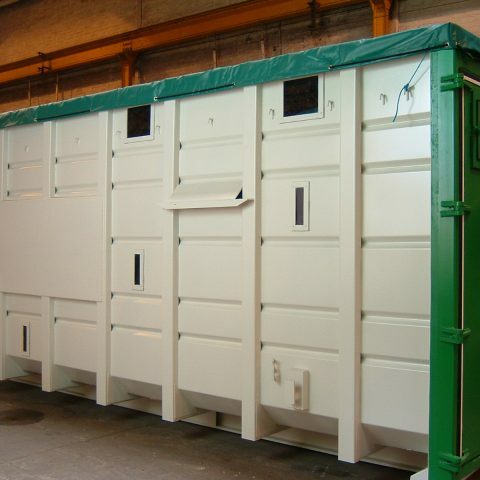 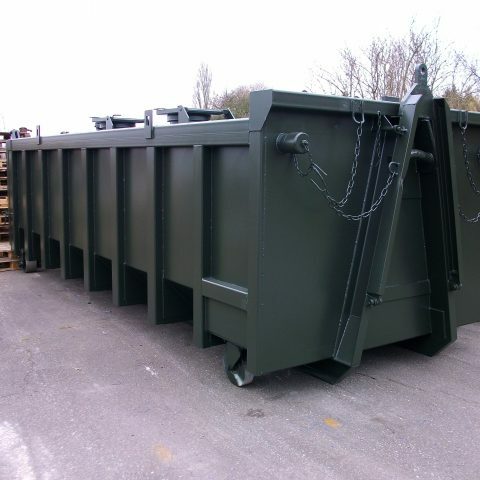 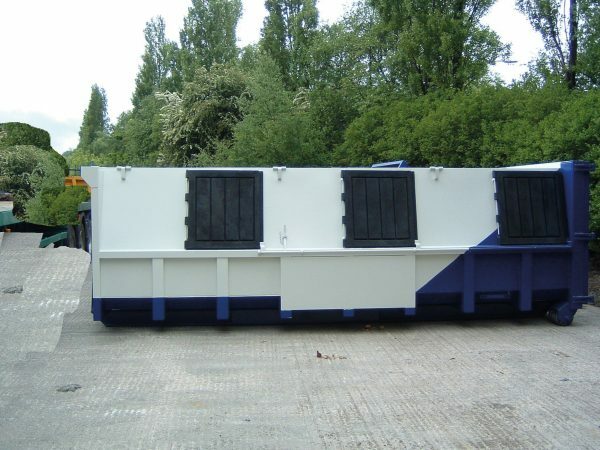 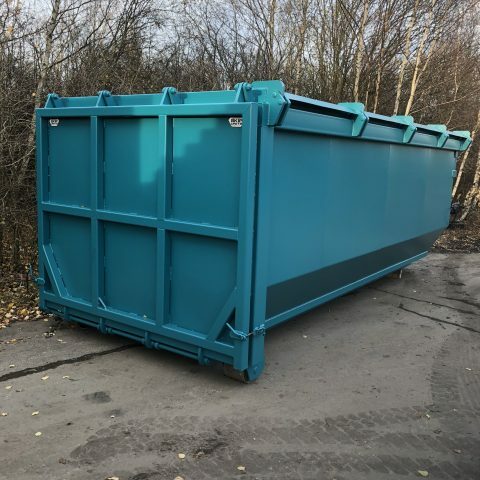 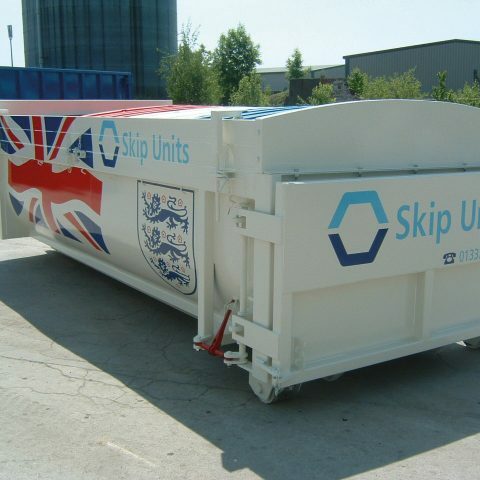 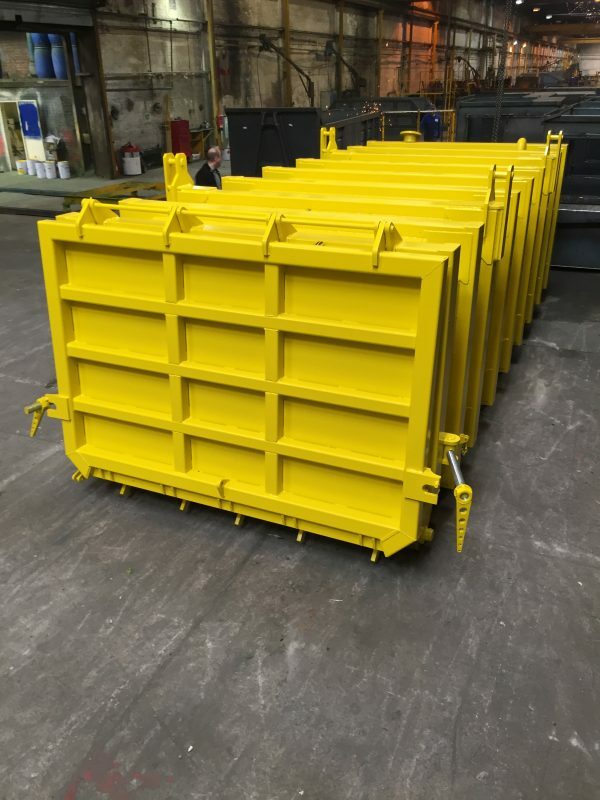 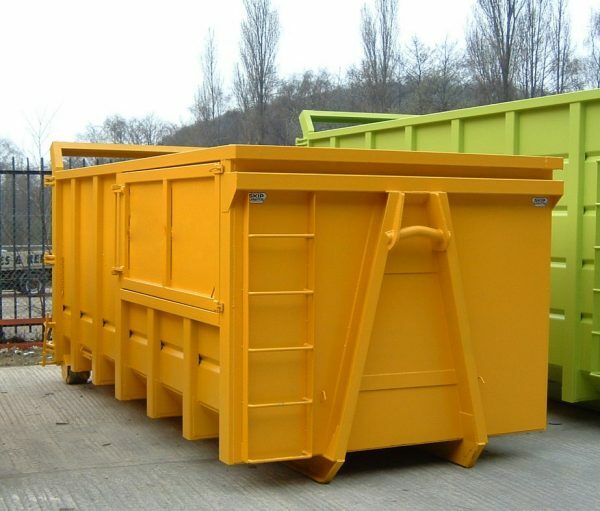 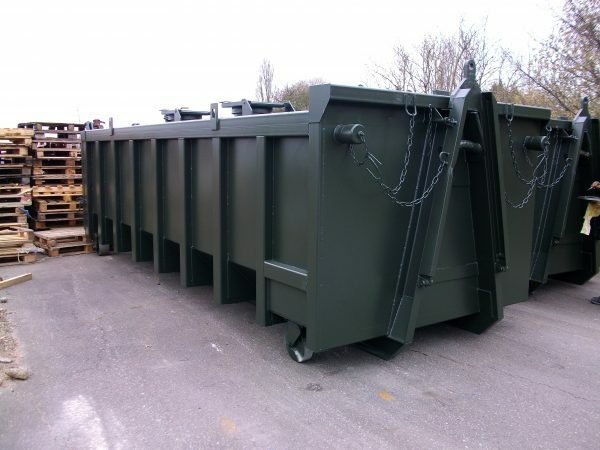 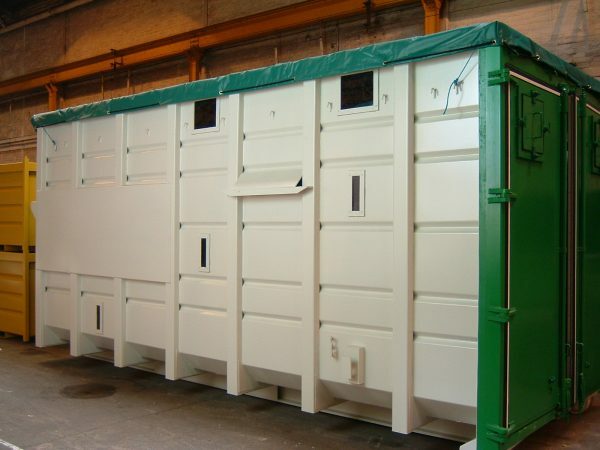 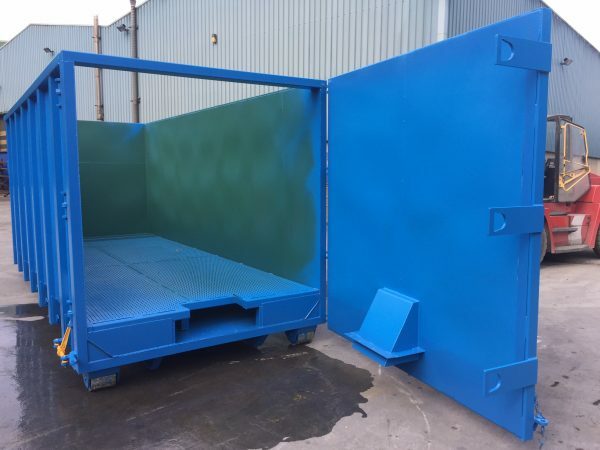 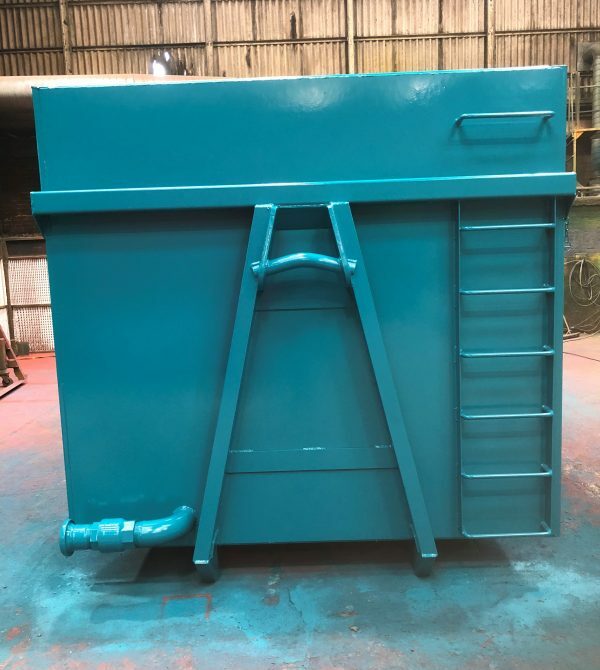 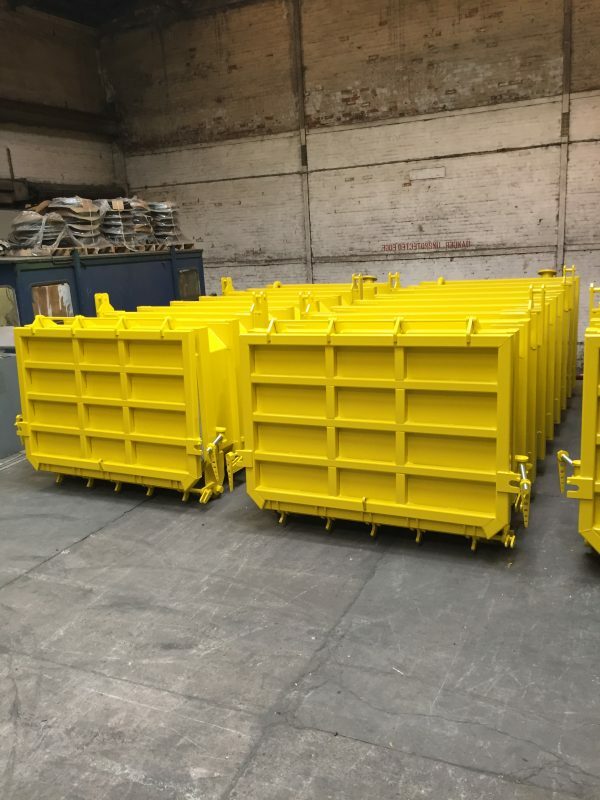 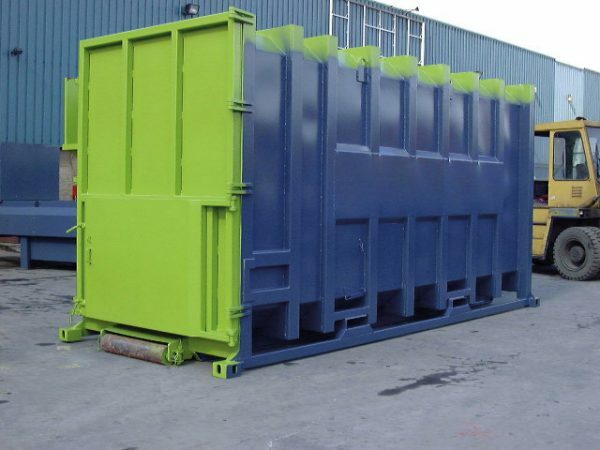 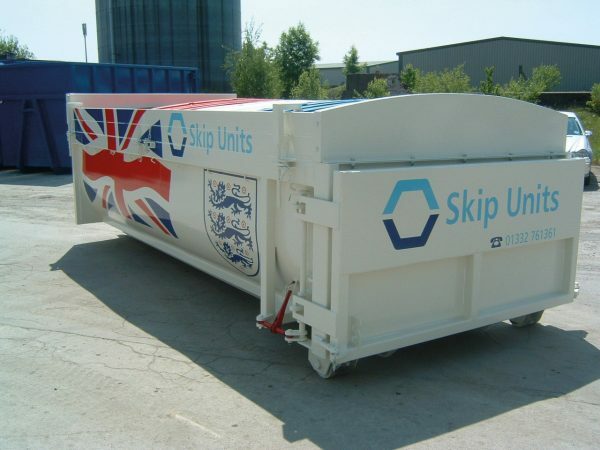 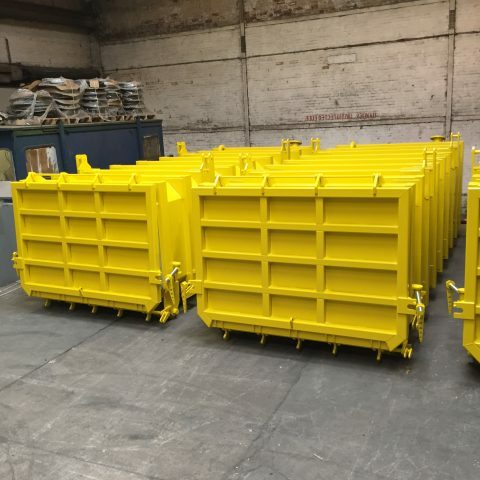 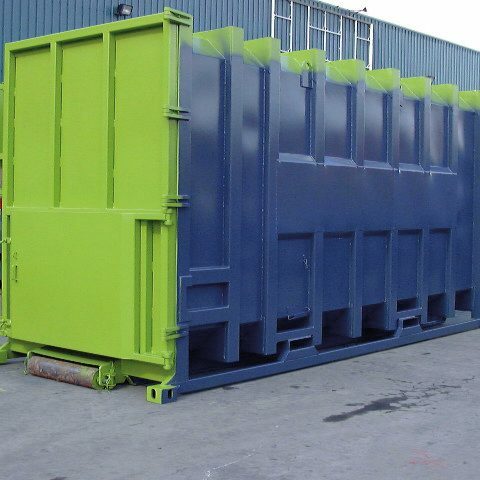 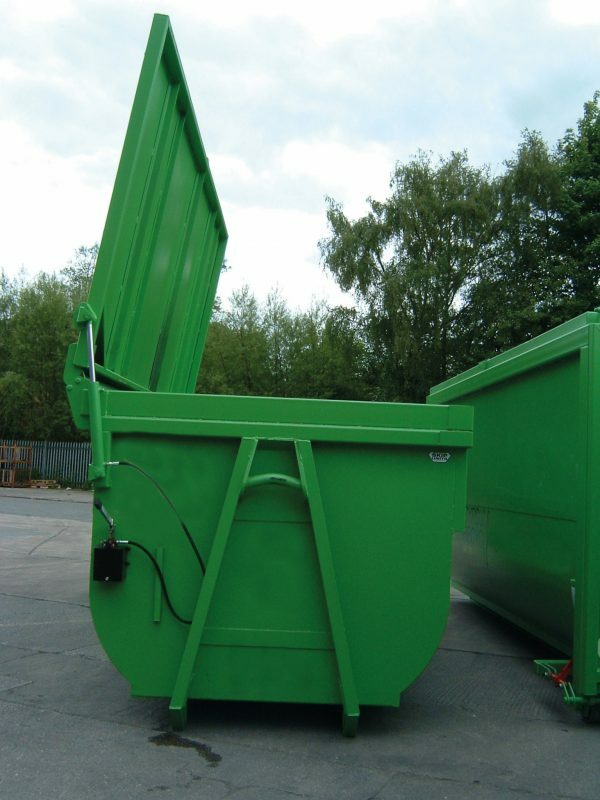 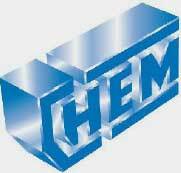 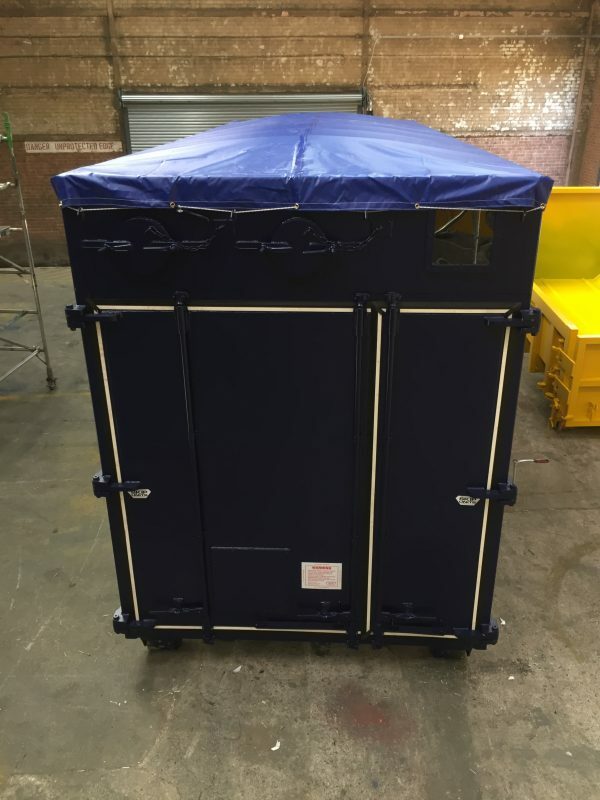 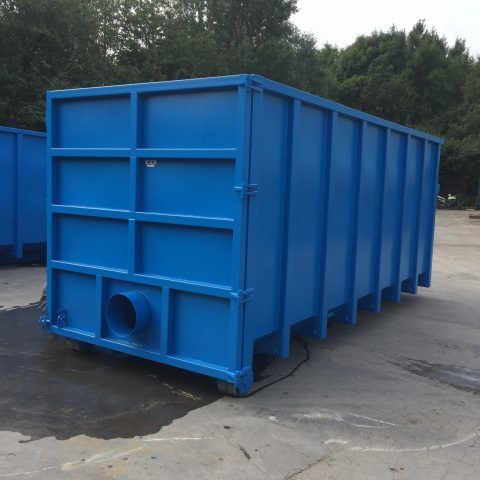 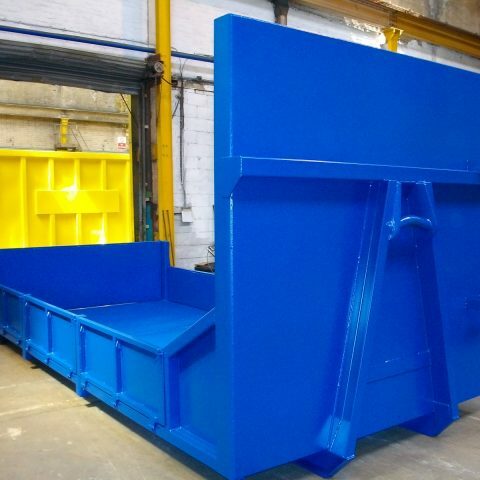 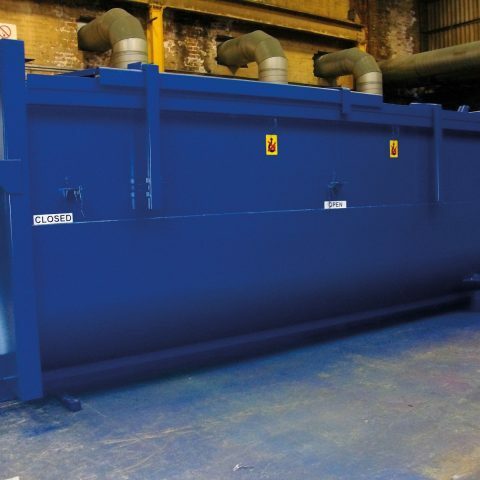 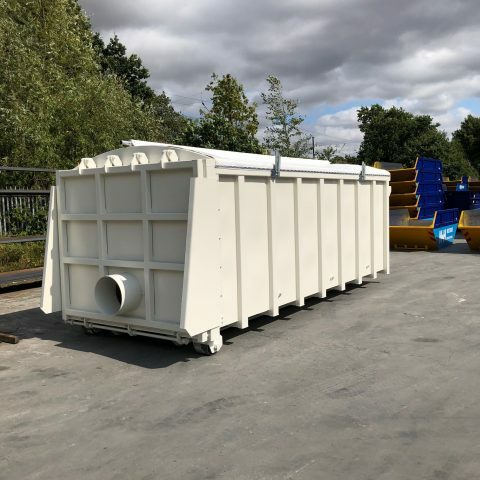 We manufacture a wide range of demountable containers for special or unusual applications. 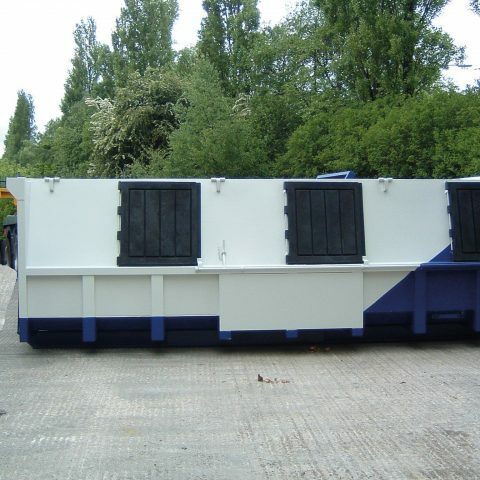 The gallery shows amongst other things flatbeds, drying containers for wood and vegetables and closed hooklifts with hydraulic opening lids. 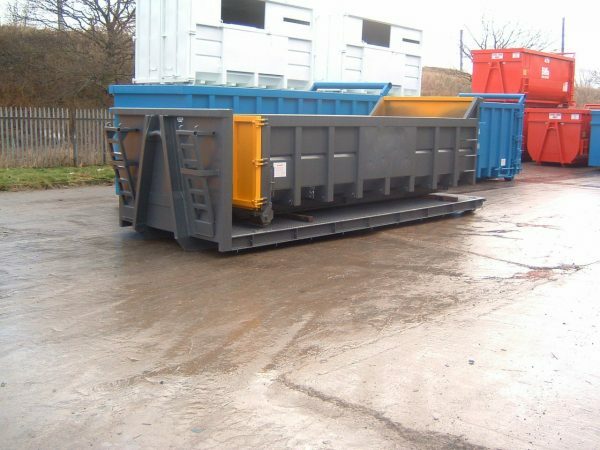 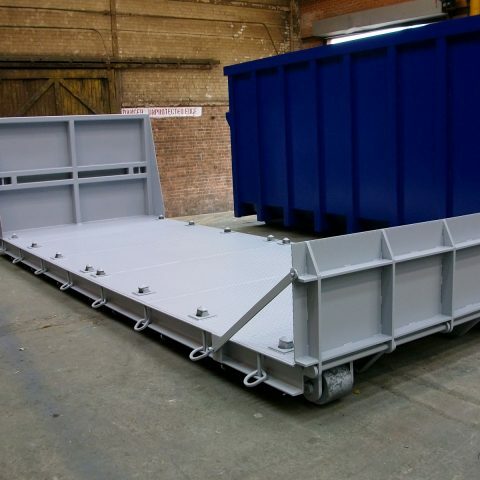 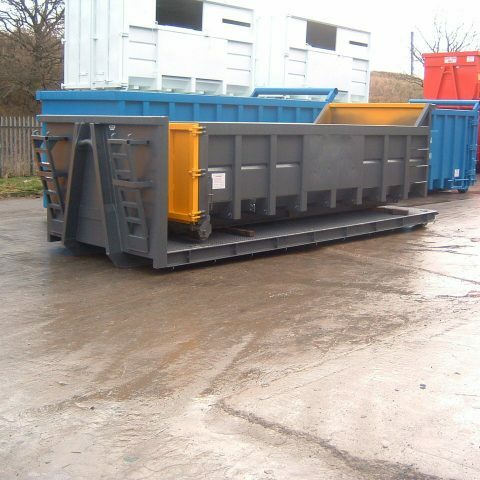 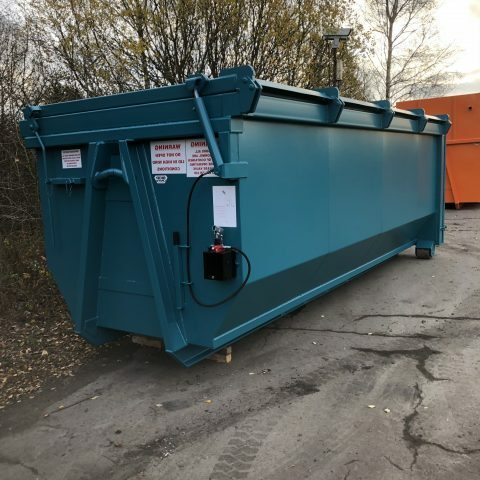 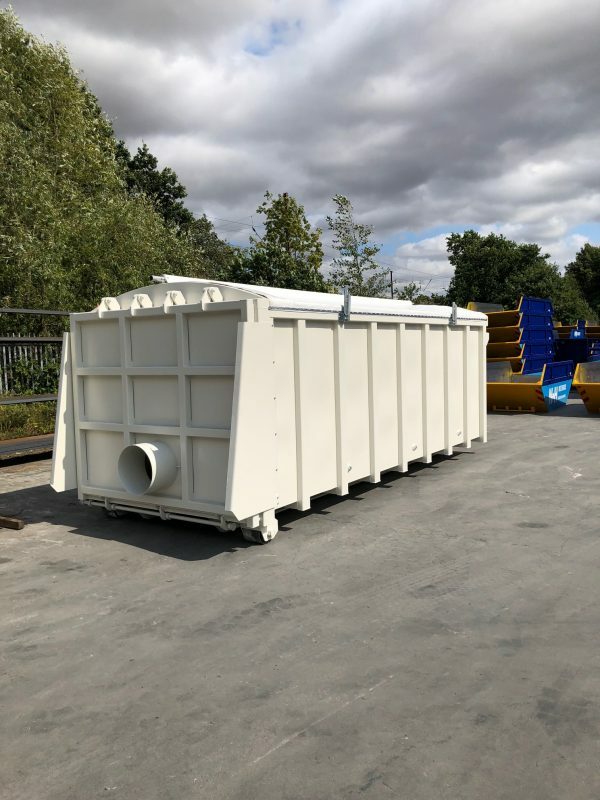 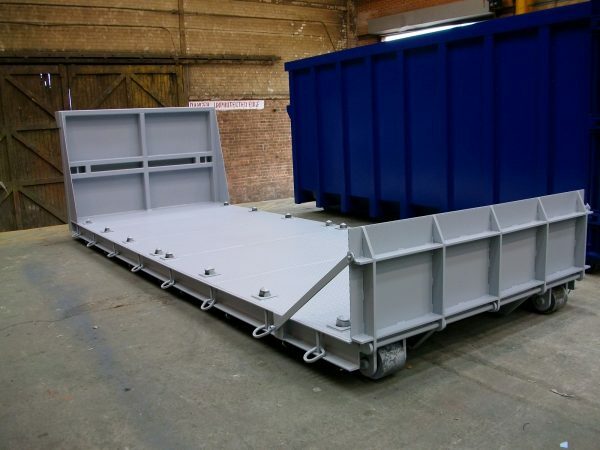 Please take time to look through our gallery, where you will see many bespoke demountable hooklift configurations: Containers with hydraulic roof, sawdust collection, sewage treatment, wood drying specification with false floor, loading options including side apertures with lids, loading doors, drop down doors/sides, flatbeds, ISO frame for transport by rail/sea, low fronted compaction containers, sliding roof mechanisms and oversized compaction containers for articulated hooklift vehicles are just some of the demountables we have manufactured. 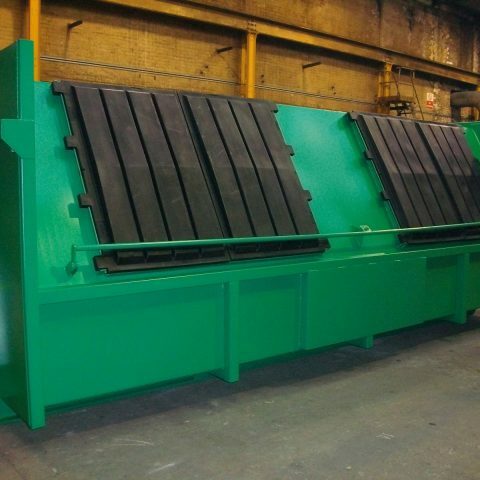 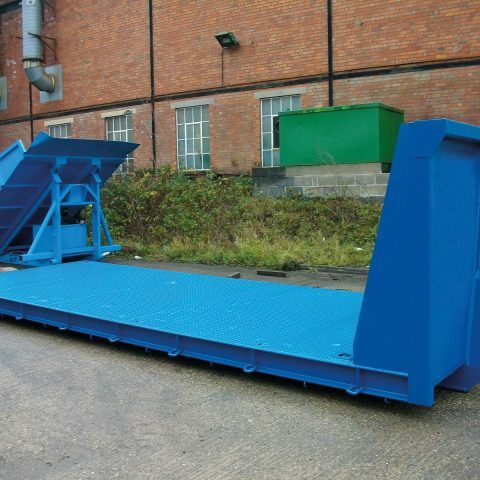 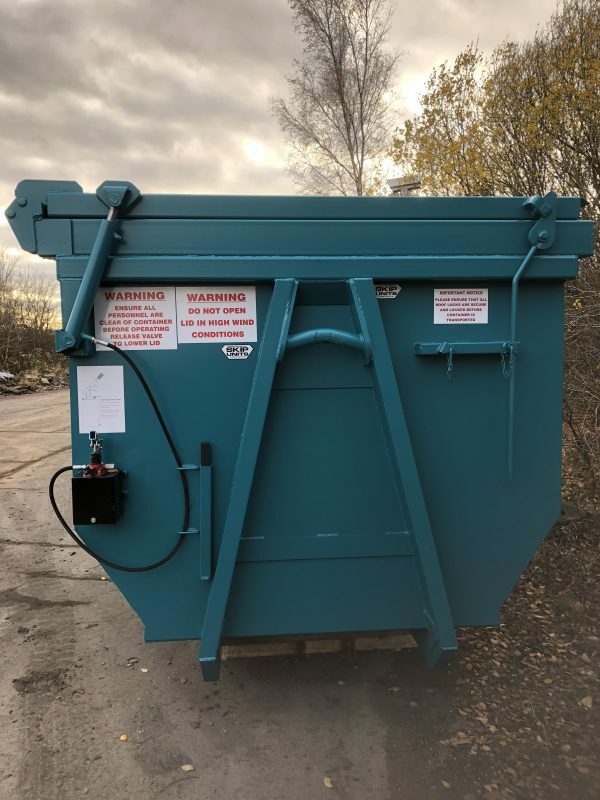 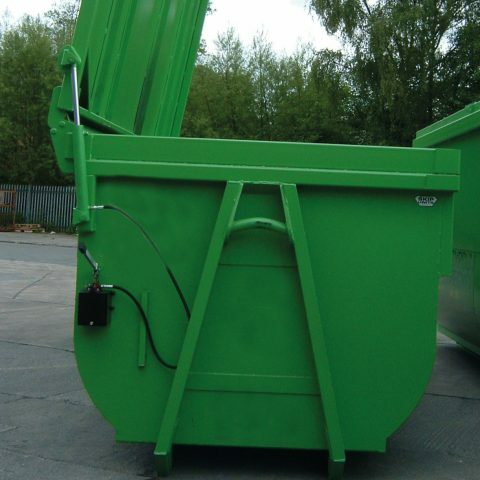 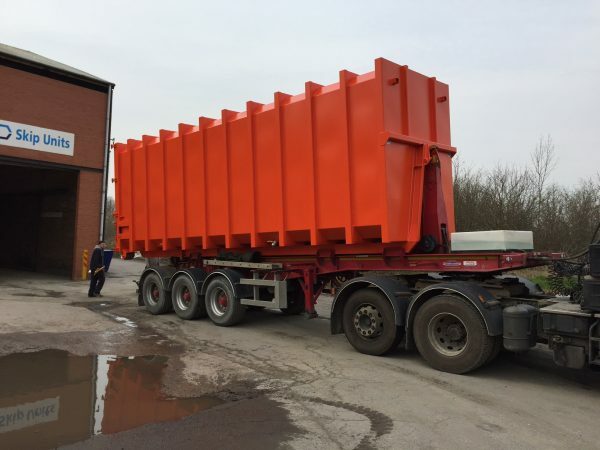 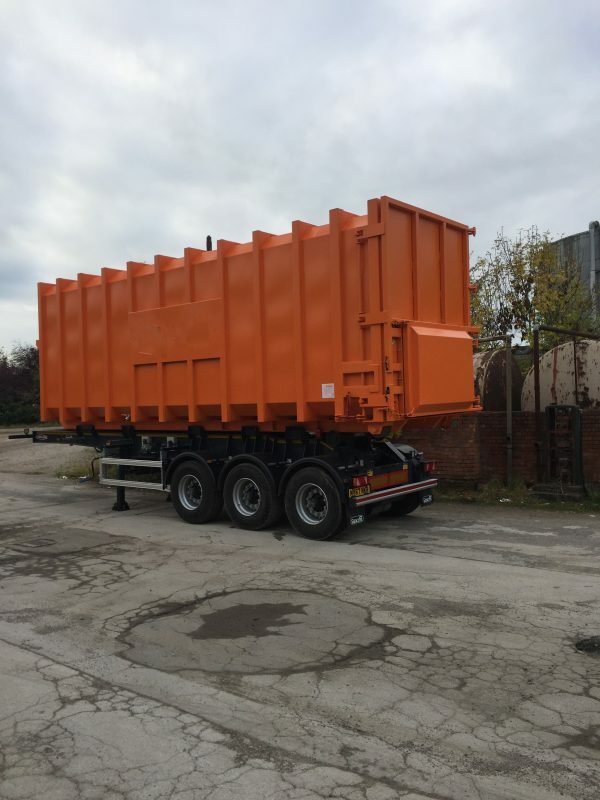 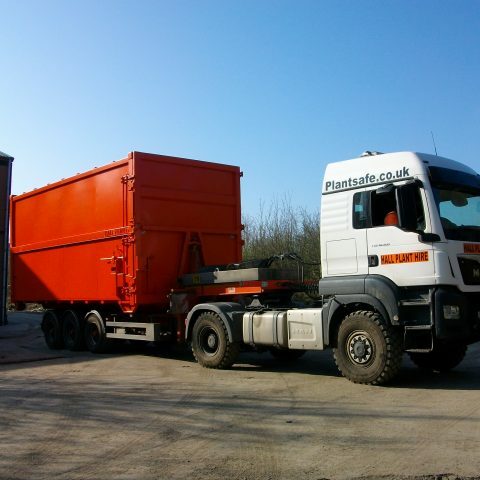 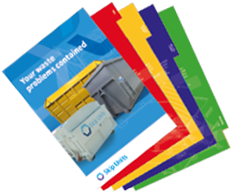 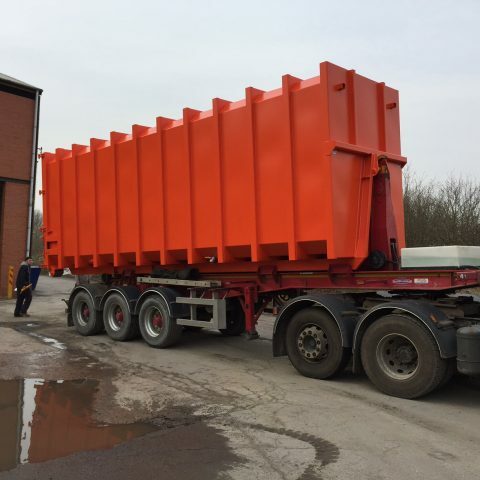 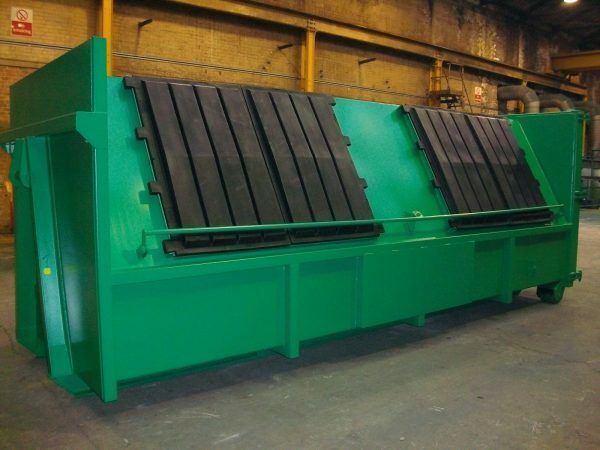 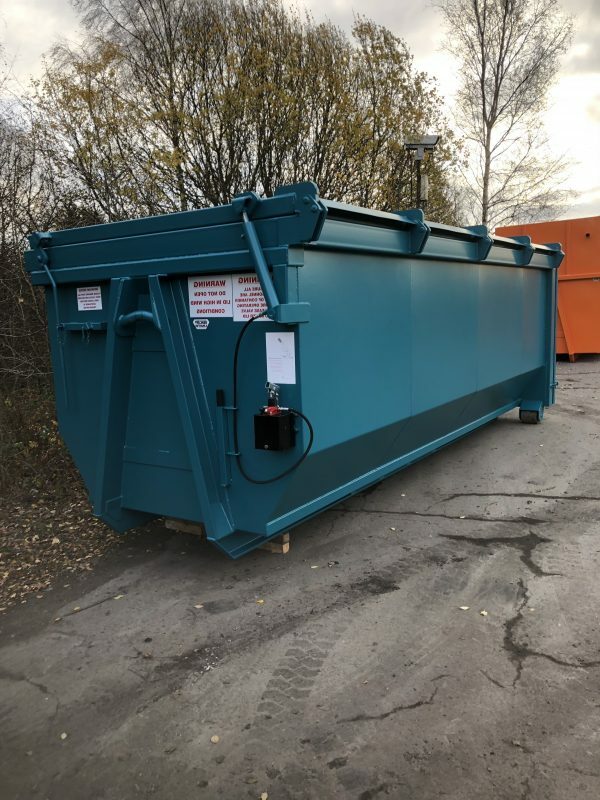 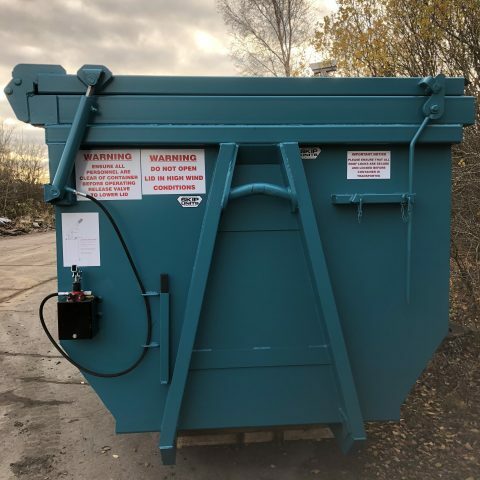 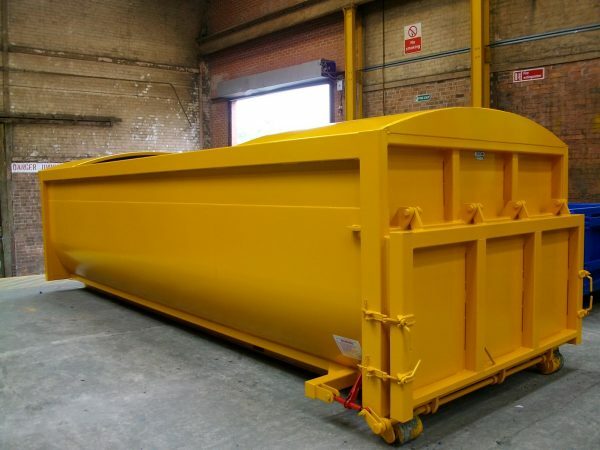 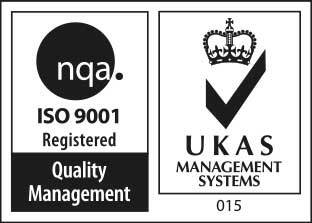 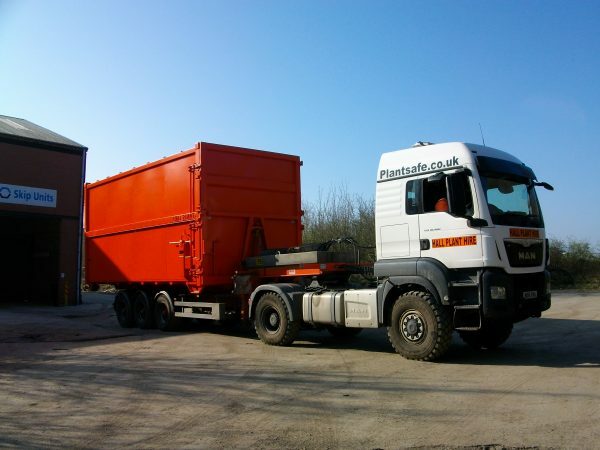 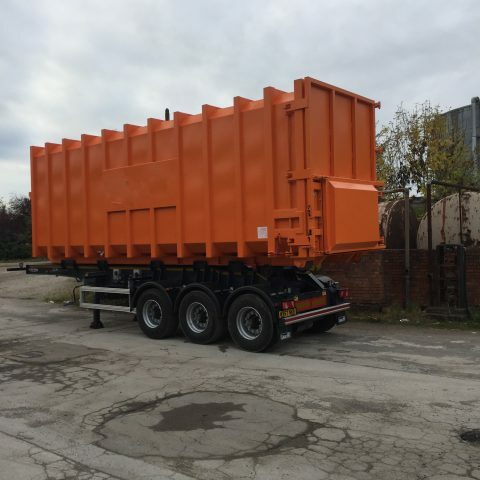 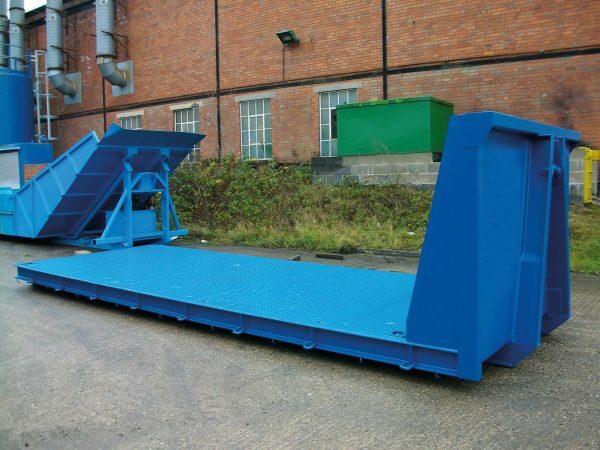 If you have a requirement to load, store or transport waste or recycling products by hooklift vehicle in a non standard way, please contact us.